วันพุธที่ 09 มีนาคม 2016 เวลา 05:17 น.
Panorama travels to Brazil to investigate the mystery of the Zika virus. The city of Recife is at the centre of an epidemic of cases of microcephaly - babies born with abnormally small heads who suffer from brain and limb deformities. 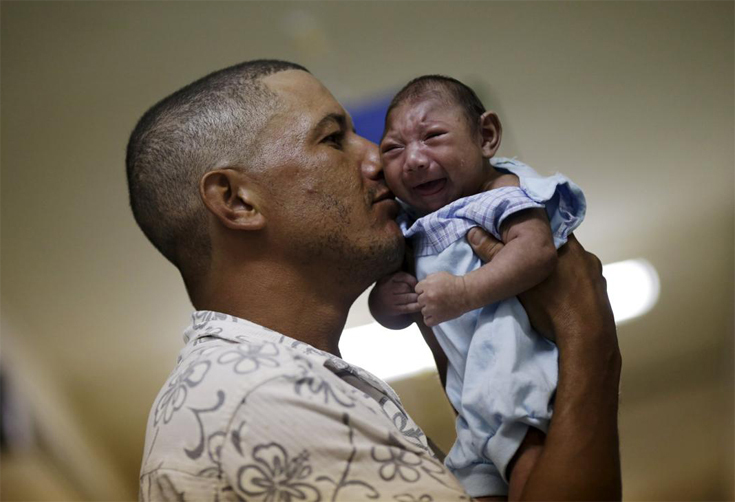 Reporter Jane Corbin meets the families living with this tragedy and hears from doctors and scientists working to solve the riddle of the Zika virus and trying to eradicate the mosquito which carries it. Zika virus (ZIKV) is a member of the virus family Flaviviridae and the genus Flavivirus, transmitted by daytime-active Aedes mosquitoes, such as A. aegypti and A. albopictus. Its name comes from the Zika Forest of Uganda, where the virus was first isolated in 1947. Zika virus is related to dengue, yellow fever, Japanese encephalitis, and West Nile viruses. The infection, known as Zika fever, often causes no or only mild symptoms, similar to a mild form of dengue fever. It is treated by rest. Since the 1950s, it has been known to occur within a narrow equatorial belt from Africa to Asia. The virus spread eastward across the Pacific Ocean between 2013 and 2014 to French Polynesia, New Caledonia, the Cook Islands, and Easter Island, and in 2015 to Mexico, Central America, the Caribbean, and South America, where the Zika outbreak has reached pandemic levels. As of 2016, the illness cannot be prevented by drugs or vaccines. As of February 2016, there is evidence that Zika fever in pregnant women is associated with intrauterine growth restriction including abnormal brain development in their fetuses through mother-to-child transmission of the virus, which may result in miscarriage or microcephaly. There is however no proof yet that the Zika virus causes microcephaly. A link has been established with neurologic conditions in infected adults, including Guillain–Barré syndrome. In January 2016, the U.S. Centers for Disease Control and Prevention (CDC) issued travel guidance on affected countries, including the use of enhanced precautions, and guidelines for pregnant women including considering postponing travel. Other governments or health agencies soon issued similar travel warnings, while Colombia, the Dominican Republic, Ecuador, El Salvador, and Jamaica advised women to postpone getting pregnant until more is known about the risks. Leticia, Danielle and Cleane are all new mothers, but their children were born deformed. 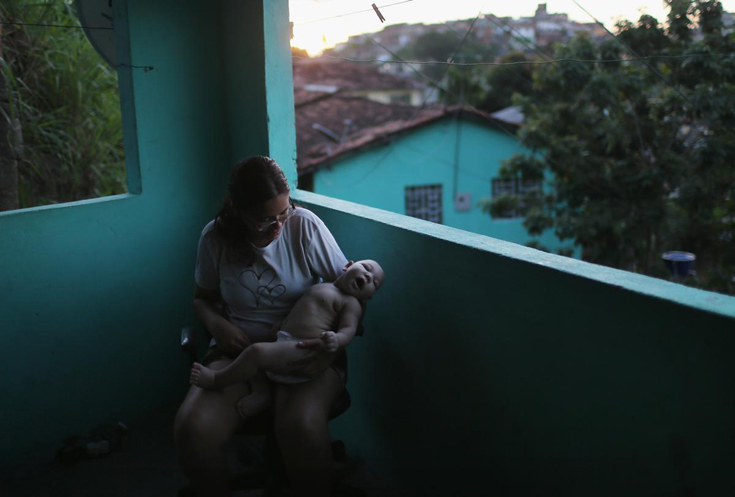 Dateline follows the devastating impact of the Zika virus in Brazil through their eyes.